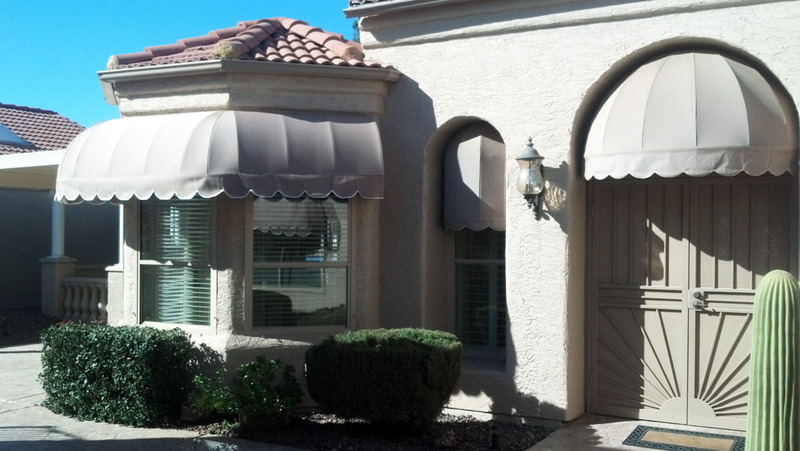 Custom window and entrance canopies designed to fit your window or shade your space. 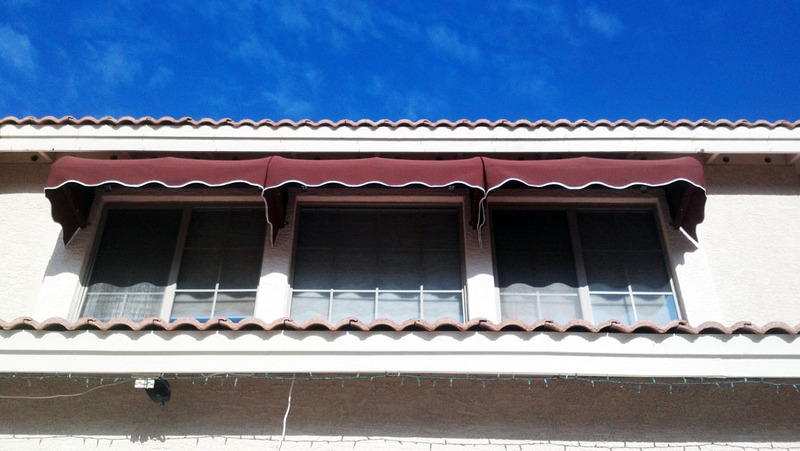 Painted to match fabric or whatever color paint the customer chooses. 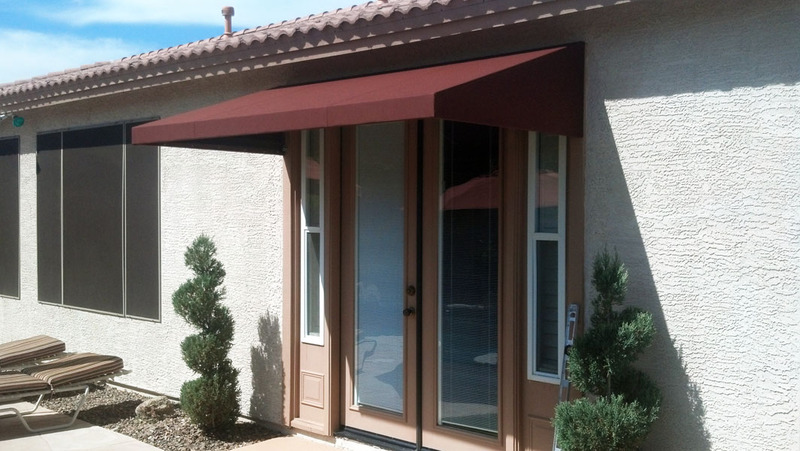 Find window entrance canopies in Phoenix at American Homesteader Awning and Shade Inc. We are your Phoenix AZ window and entrance canopy and awning manufacturer, sales & installation specialist of custom-made and retractable awnings, roll curtains, window and entrance canopies, and shade structures. 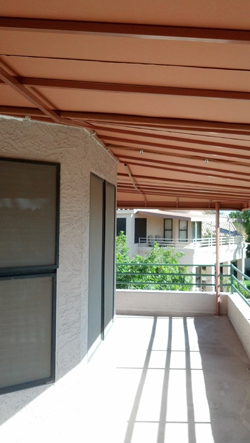 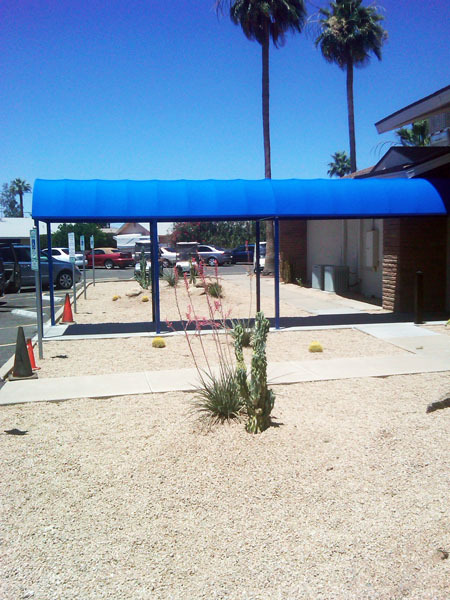 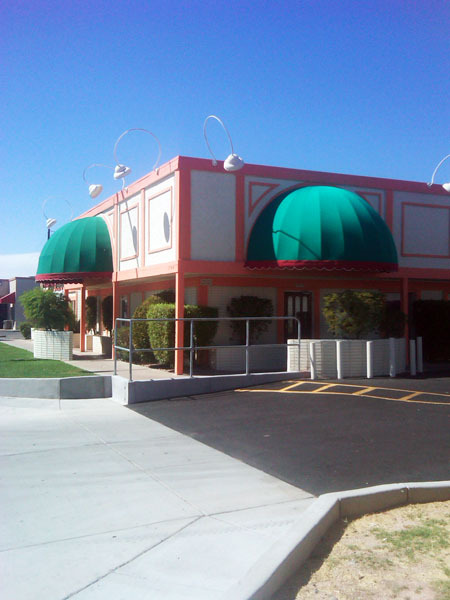 Custom awnings and shade structures for Phoenix metro, Scottsdale, Surprise, Cavecreek, Carefree, New River, Anthem, Peoria, Sun Cities and Avondale Arizona!